The concept of Medicare can be murky for soon-to-be retirees. 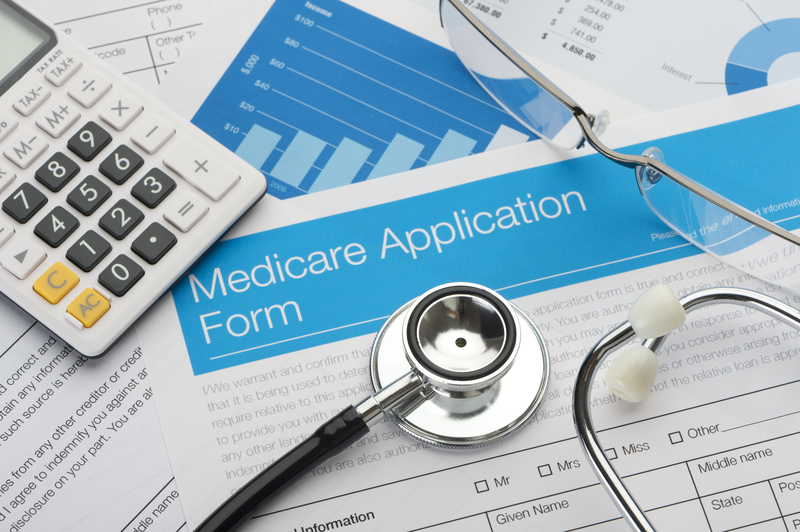 If you learn basic enrollment guidelines and some of the nuances of various Medicare plans, you’ll be empowered with the knowledge you need to make better decisions—and avoid costly penalties. Here, we explore key points and address common questions about this federal health insurance program. Many people don’t realize that if you fail to enroll when the law requires, you may incur penalties, which may result in a lifetime of more expensive premiums. A 10-percent penalty may be assessed for each 12-month period you fail to enroll for Medicare Part B; a 1-percent per-month penalty may be assessed if you fail to enroll for Medicare Part D. Finally, a failure to enroll could create coverage delays and potential gaps in medical coverage. You are still employed and covered under your employer’s health plan. Your spouse is employed, and you are covered under your spouse’s health plan. If you are an employee—or the spouse of an employee—covered under a group health plan and you’re approaching 65, find out whether your group insurance provider is the primary payer for medical costs. Employers with fewer than 20 employees may consider Medicare the primary payer for medical expenses and group coverage as a secondary payer. In these cases, you may be responsible for a larger percentage of out-of-pocket medical costs.